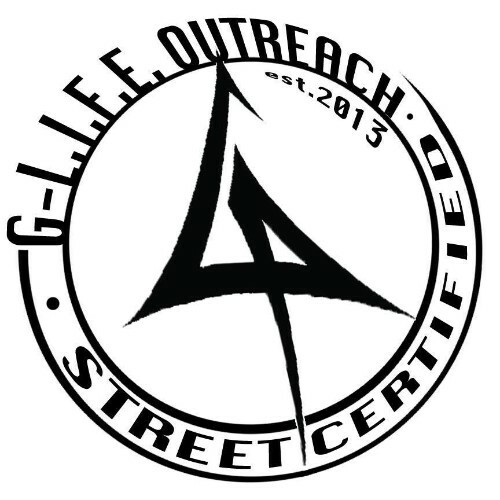 G-Life Outreach is dedicated to reaching the youth of our city. 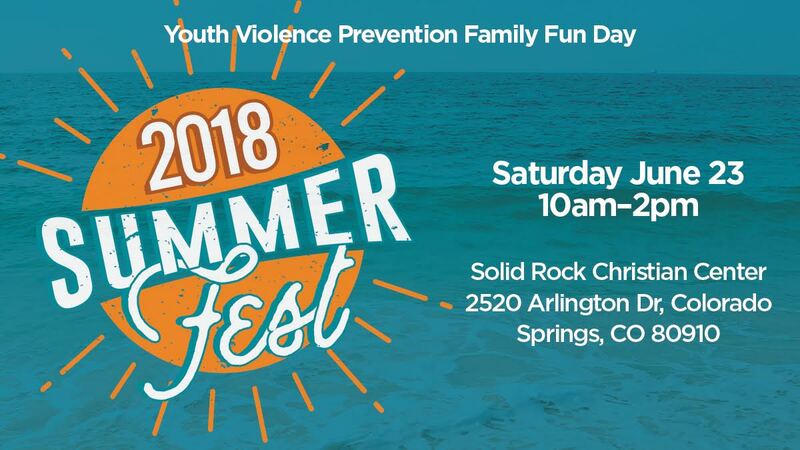 All summer long we have organized various events ranging from park outreaches to concerts speaking out against the violence that needlessly takes the lives of our youth and police officers. As our efforts continue, our hope is to build a stronger community and reach those in need of hope. We believe that God's Love Is For Everyone regardless of your past or where you come from. So far this year has proven to be very productive. Below you will find details of how G-Life is making an impact in the Colorado Springs, CO community. 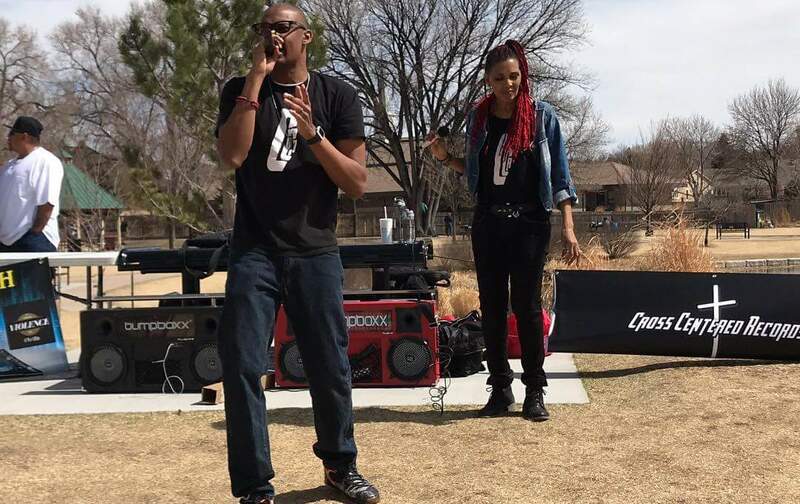 Since the end March, G Life Outreach has hosted community outreaches at various parks throughout Colorado Springs, CO. Each event has literally been set up on park benches and street curbs. These outreaches have included live performances from G Life Soldiers such as MVP, Rollah, D-Ro, G:enesis, and several others. The purpose of these outreaches is to speak out against the senseless deaths caused by gang violence and police brutality. At each event speakers and performers shared personal experiences and offered hope to help heal our city. By speaking out against these issues it is our hope to share our faith in Christ and offer hope to those who desperately need it. At each event, everyone was offered opportunities to pray with a member of the G Life staff and could be given hope finding a local church if needed. 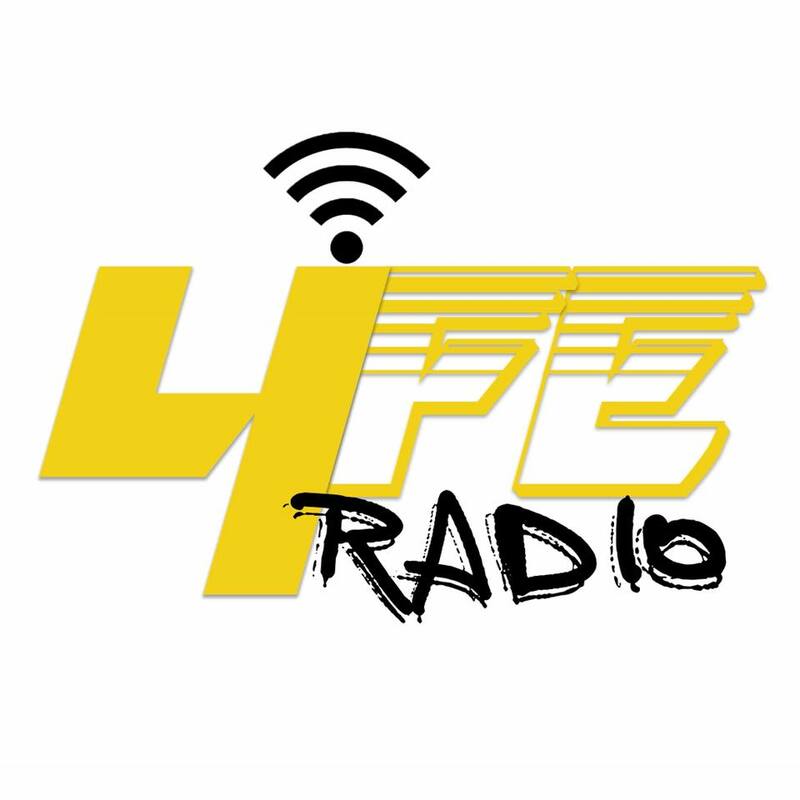 Have you been following 4 Life Radio? This has been an exciting year for our online radio station. Not only do we feature many of Colorado's best faith based rap artists, but our roster of weekly and monthly shows continues to grow. This year we have added several new shows throughout the week. For a listing of our program times and shows visit the link below and discover some of the best unsigned artists from around the country. If you missed out on the Transformation Tour this year, it was an amazing experience. Guest artists GS and Palace flew into town for this event on May 19, 2018. Guest artists included Fame Montana, J Carter, and the Street Certified Crew. In case you missed it, check out the video below for highlights. Summerfest 2018 was another successful event this year. 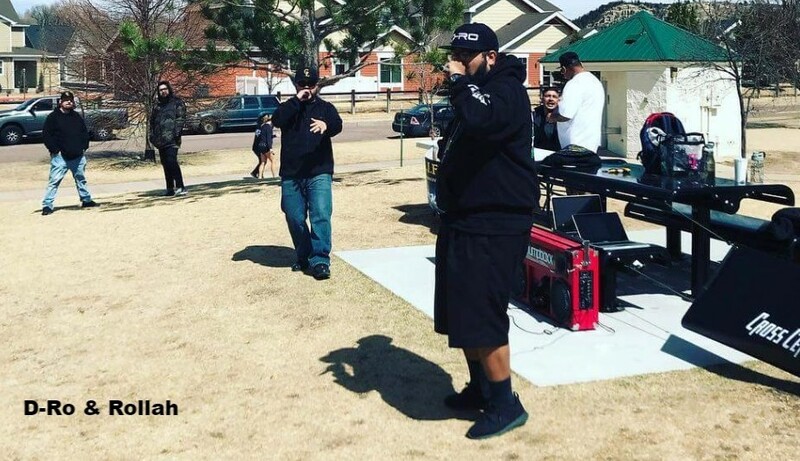 In an attempt to help raise awareness in the community about youth violence, G-Life hosted this event in coordination with Solid Rock Christian Center. Several G-Life artists performed along with other artists in the city. The event created a family friendly environment to enjoy music, learn more about youth violence, and have fun. Special shout out to the soldier D-Ro! If you have not heard of him, let us be the first to introduce you! D-Ro is an OG to G-Life Outreach. He has featured on many songs over the years for nearly every G-Life release. He is the man you find poppin' and lockin' at every event. 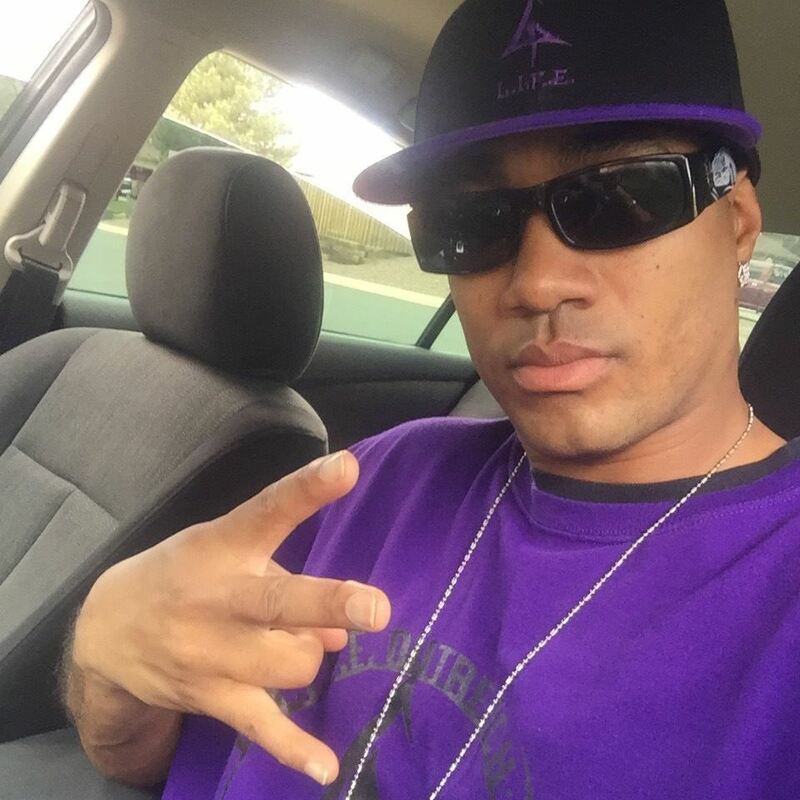 He has set the tone for gangsta boogie in the Springs. This year has been especially busy for this soldier. The year started with D-Ro getting married. Shortly after the ceremony, he and his new bride left for a few months of missions training through YWAM in Kansas City, MO. After a few months of training D-Ro and his wife flew over seas with their YWAM team for the missions trip. Shortly after returning from his trip overseas, D-Ro was given the opportunity to tour with Lil' Battle Axe from the SOG Crew. This tour consisted of performance dates in various parts of Canada, Oklahoma, Louisiana. These performances gave him the opportunity to share his faith in Christ and life story through his music. Our gang prevention and intervention program assist youth/young adults in finding purpose in life and deciding to give up negative lifestyle behaviors and exchanging it for a more productive and healthy lifestyle. Our mentoring program pairs a youth with a mentor that is willing to Step Up and become a big brother/sister to the young person and be a positive influence in their life. 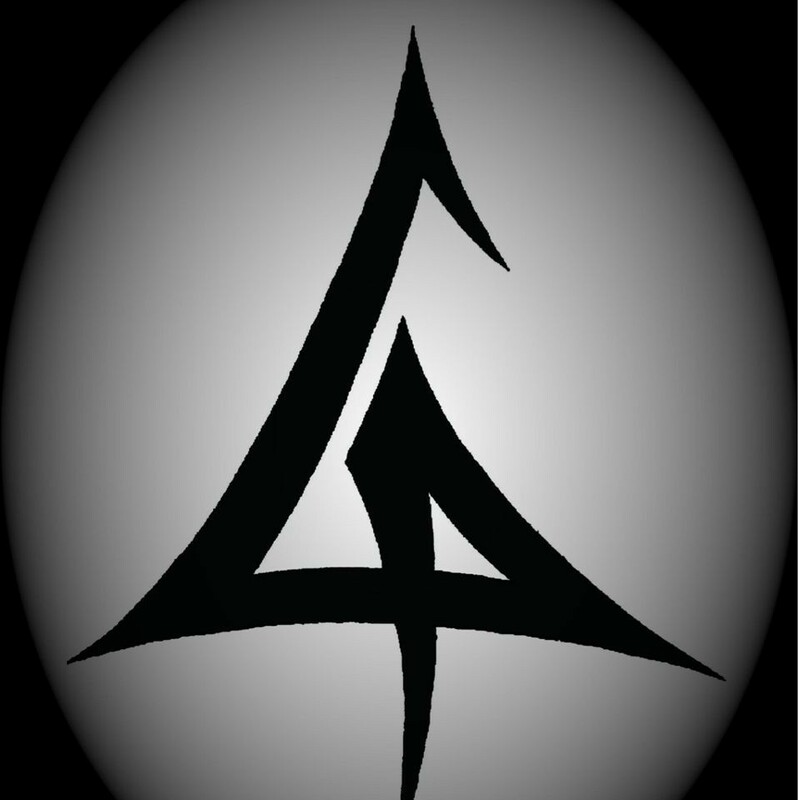 We provide services for Adults and Juveniles who are currently on probation or incarcerated to assist them with getting back on a healthy and productive path in life while also preparing those who are incarcerated for transition & re-entry back into society through mentoring and biblical application. This is a 8-12 week program that instructs youth and young adults in the art of hip-hop music and media production in the areas of emceeing, Dee Jaying, and Production. Your partnership in our effort to provide support to the youth and young adults from the Colorado Springs area is greatly needed. Below are some options that will help us in developing and meeting our budget for 2017 calendar year. Commit to a monthly donation to the G-LIFE ministry team and make a monthly contribution of $50 for a total of $600 for the year. Sponsor a young person to escape the gang life with a donation of $180 a month for 4 months for a total of $720. Make a one-time contribution to assist G-LIFE Outreach in gang prevention and intervention for any amount. Commit to being pray warrior for G-LIFE Outreach through its Prayer ministry called "SHIELD" in your effort to help this community. Commit to supporting G-LIFE Outreach by sending this to your friends and family that can help support the ministry as well in one of these many ways. To make your donation pledge please just visit our website at www.glifeoutreach.org and click on our donation page to make a secure donation through our paypal account. If you would like to make your donation in another way please call us at 719-888-5212 to discuss other methods of donating. We want to thank you for all your prayers and support. 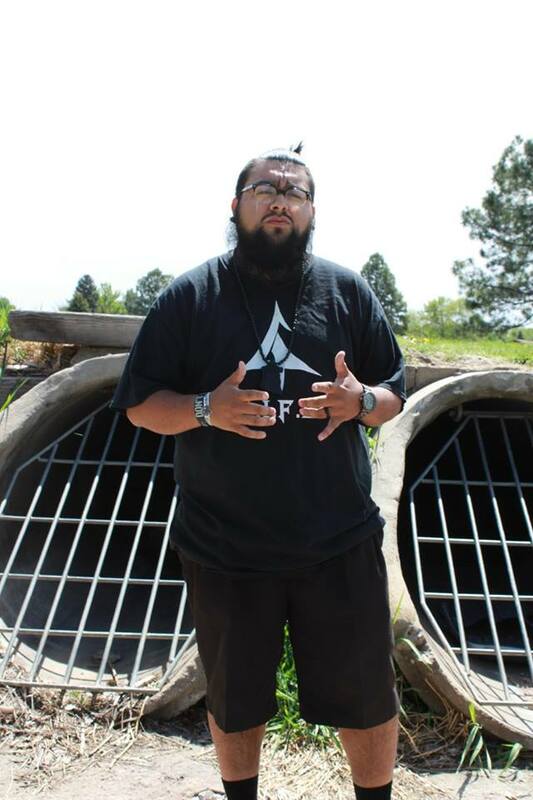 We ask that you prayerful consider supporting G-LIFE Outreach in 2017 and making a difference in so many youth in Colorado Springs and surrounding areas. You can contact us with your decision at the above contact info or email us at the address below. Thanks again and God bless. Copyright © 2018 G Life Outreach, All rights reserved.